BBN is serving the trade since 1999. 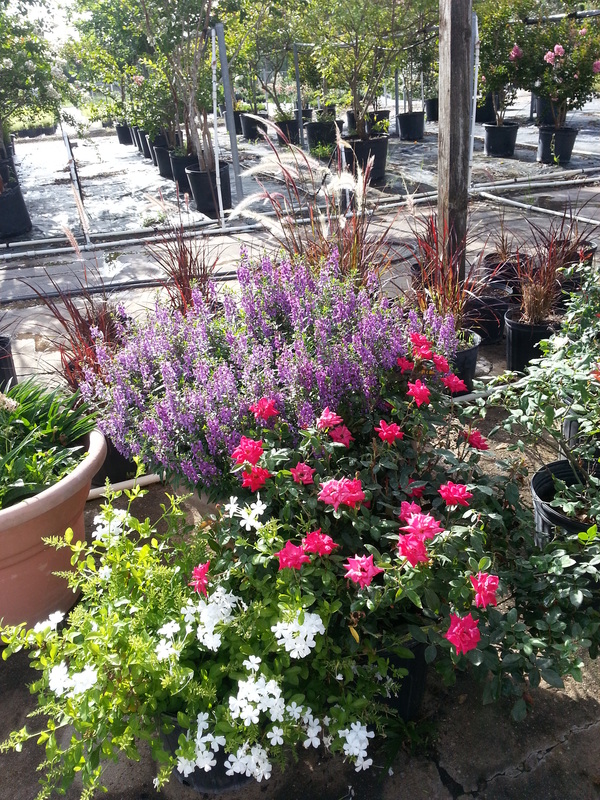 We are growers of fine ornamental landscape plants, flowers, shrubs and trees and would appreciate the opportunity to fulfill your plant material needs. We are aiming to give you the quality you expect and the service you deserve.